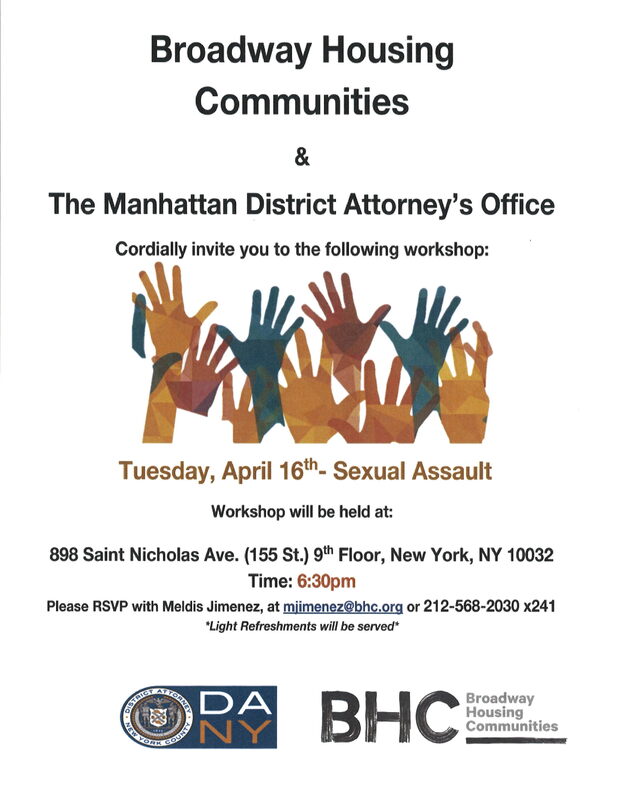 taking place at Manhattan Community Board 9 and throughout the District. FREE ADMISSION TO DOZENS OF CULTURAL INSTITUTIONS! The full list of participating institutions is available at Culturepass.nyc. in need of additional exposure? en SNAP (estampillas de alimentos) cerca de USTED! Suggest an announcement or request an update to a current post.